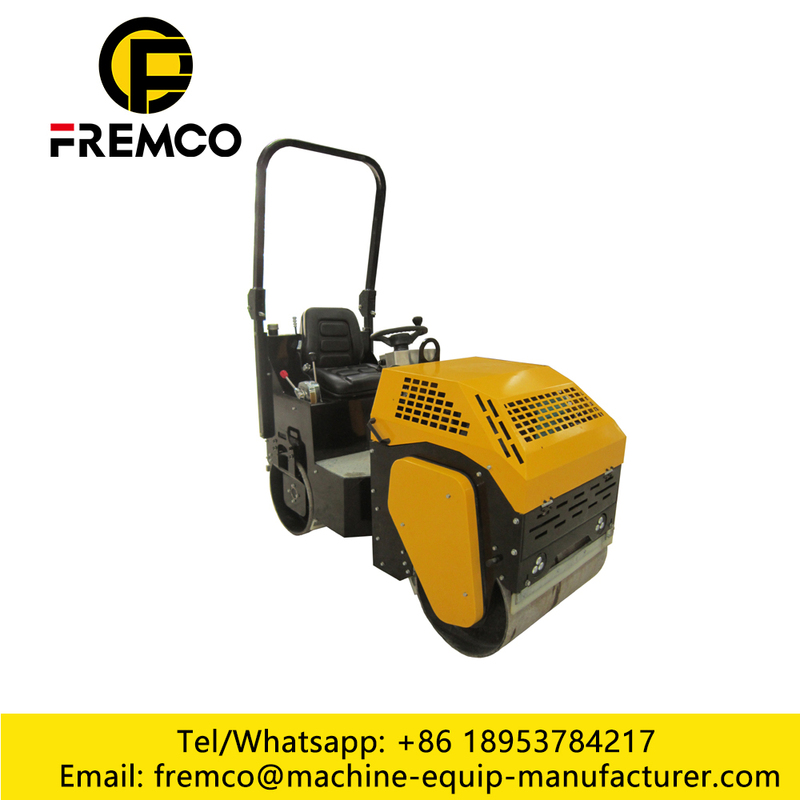 The machine is mainly used to compress on the asphalt, sand soil and gravel. It is also used to compress on track in the school and planish the lawn. This is the latest model of light duty rollers in the domestic. 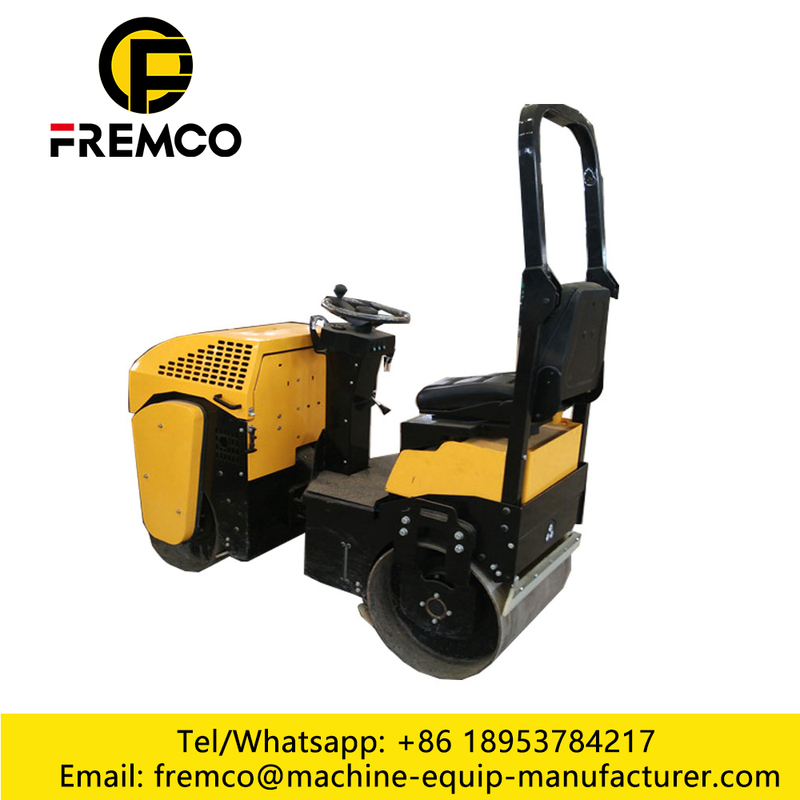 Double motors drive, hydraulic steering and vibrate, fully hydraulic roller. 1. Imported Danfoss hydraulic variable plunger pump, drives the machine stepless speed walking. 2. Imported Sauer Hydraulic Motor drives the front drum vibrating. 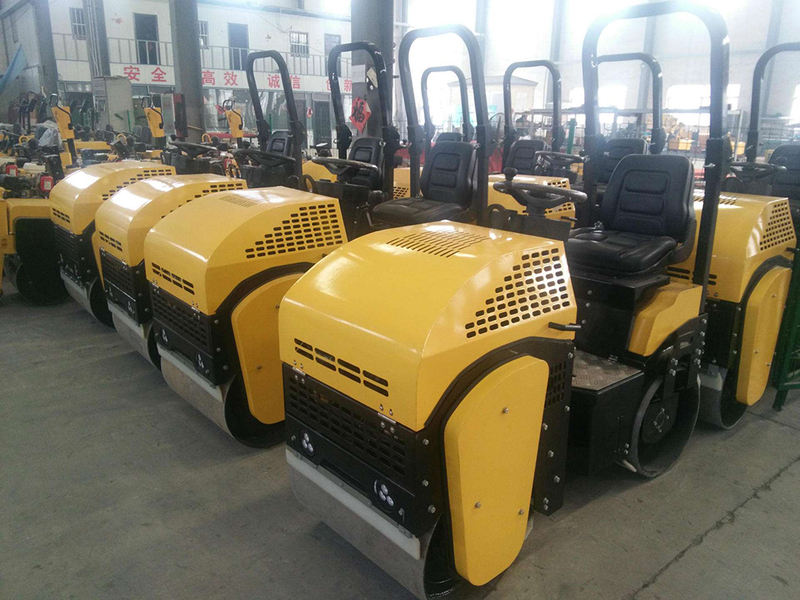 5.Double control levers with vibration button, makes the compaction of edge easy, the engine is with middle idle safety mechanism. 6.With emulsified liquid tank, free from corrosion and easy to sprinkle. 7. Electrically controlled water-spray, high efficient and water-saving. 8. With gross and wide tyre, it is used for compressing asphalt, concrete road or viscosity and sandier soils. 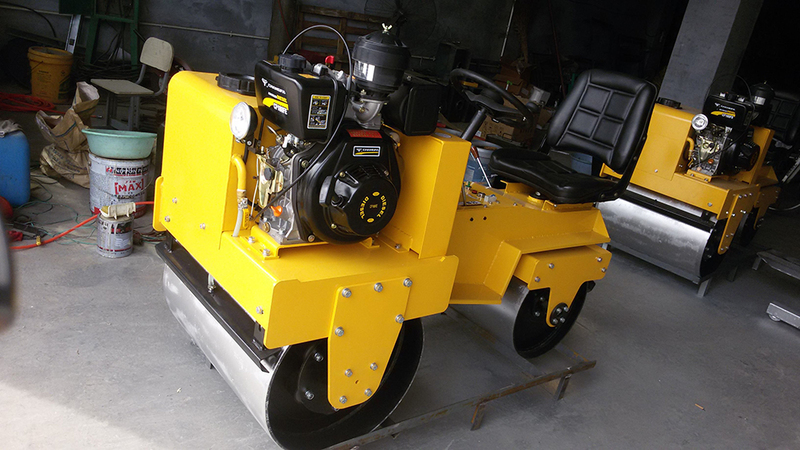 Looking for ideal Double Drum Vibratory Road Roller Manufacturer & supplier ? We have a wide selection at great prices to help you get creative. 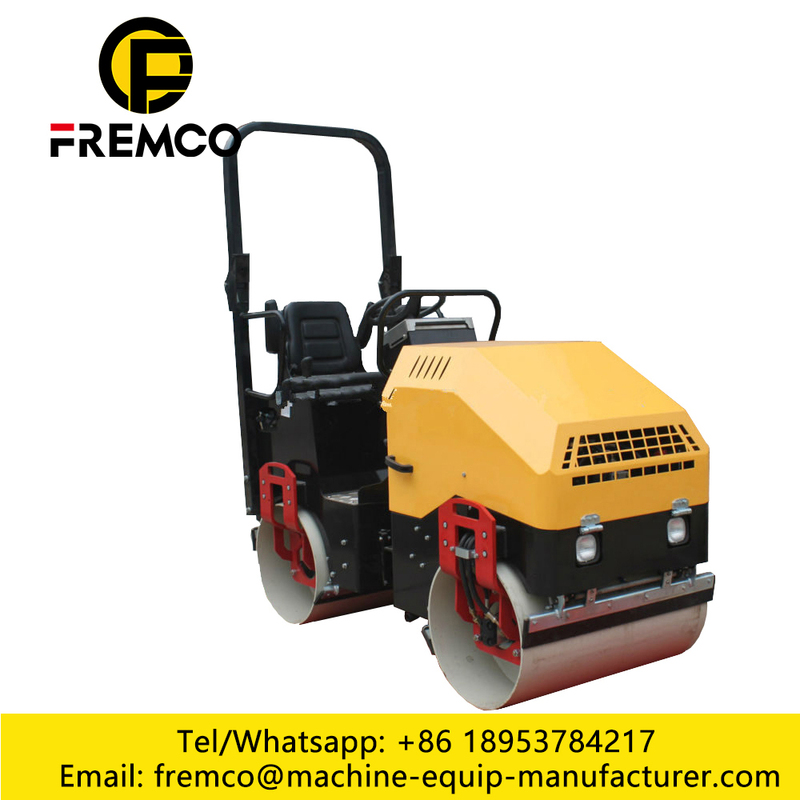 All the Hydraulic Vibratory Road Roller are quality guaranteed. 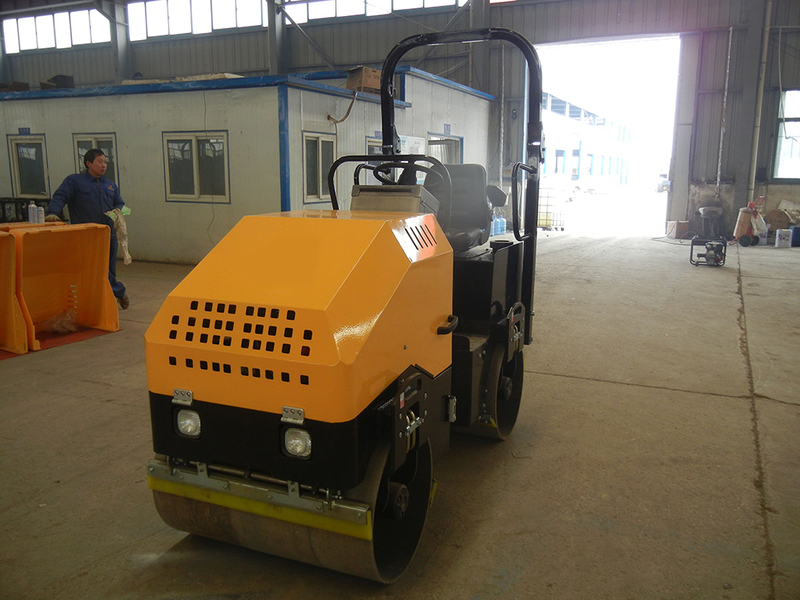 We are China Origin Factory of Vibratory Road Roller Hydraulic. If you have any question, please feel free to contact us.